Let’s face it. 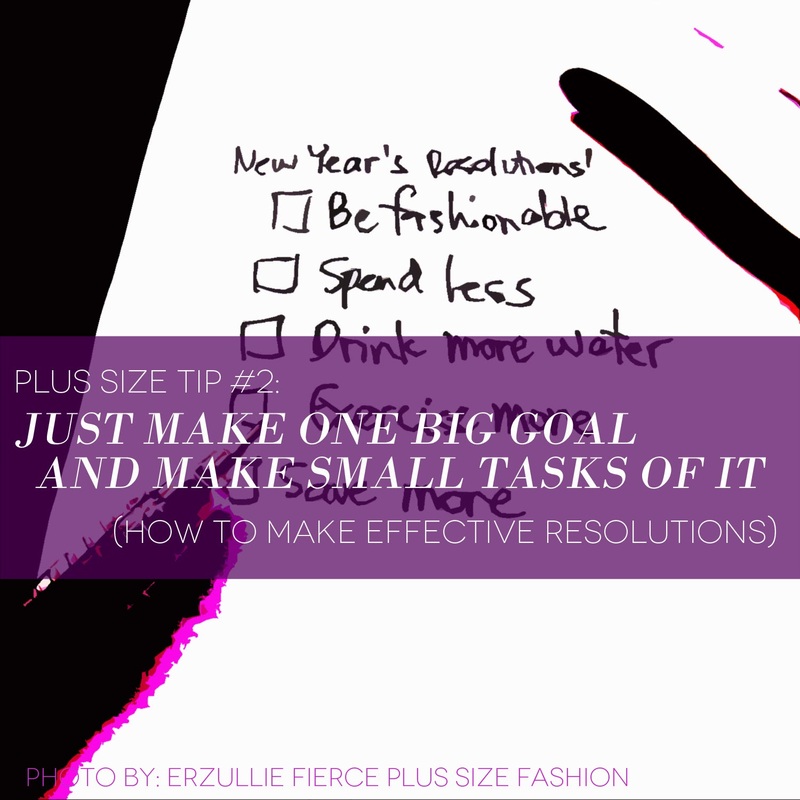 We have all done it --- making extravagant resolutions for this year and never really pushing through with it. They all look good on paper but life happens, and it starts to get pushed back and we forget them. Another year has passed, we are still the same and we are just left with goals left unattended to. So how do we make effective resolutions? Here are 3 easy tips! #1 Break down big resolutions into small ones and make a check list. Small steps towards a goal are more uplifting and realistic. Although this will depend from one person to another, this step will help you downplay the quest to manageable chunks, giving you less stress and more time to enjoy the process. You don’t really need 100 resolutions a year because most likely, you won’t be able to push through with all of it. And with that, you might feel like a failure and that’s where the sadness begins. We don’t want that. Just make one big goal this year and focus all of your energy into that. Then, make a list on how to achieve it. Happiness is one of the greatest driving force of motivation. So make resolutions that will make you happy when you do it. Change can be a little uncomfortable for some, but if you visualize the end product and you feel happy about it, the little sideways of the track will become nothing. 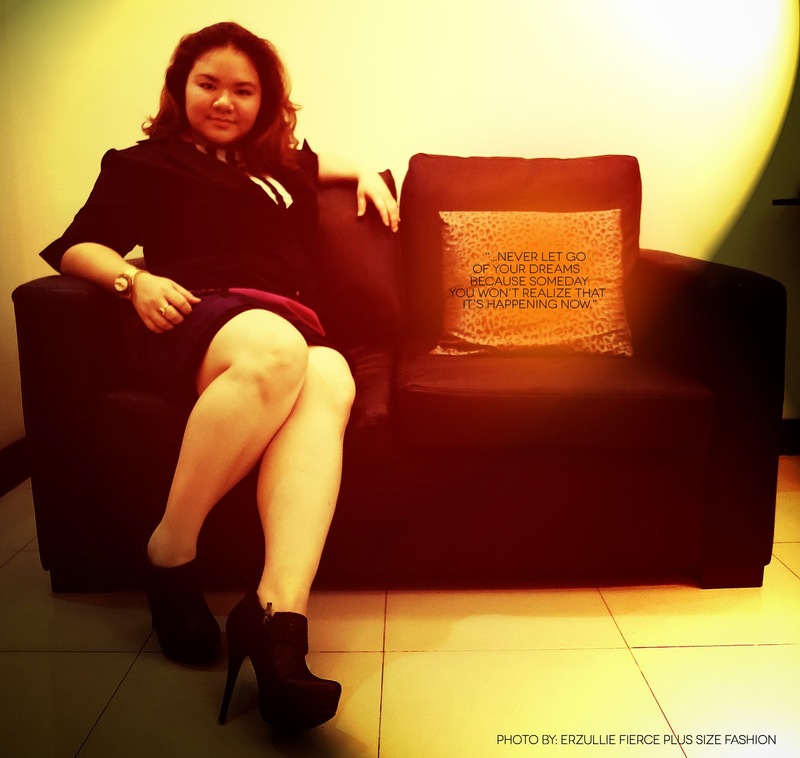 “Never let go of your dreams because you someday you won’t realize that it’s happening now.” --- Erzullie Icon and Plus Size Model, Kat Catapia, when asked what were her thoughts after doing the famous Pre-Holiday 2013 campaign.